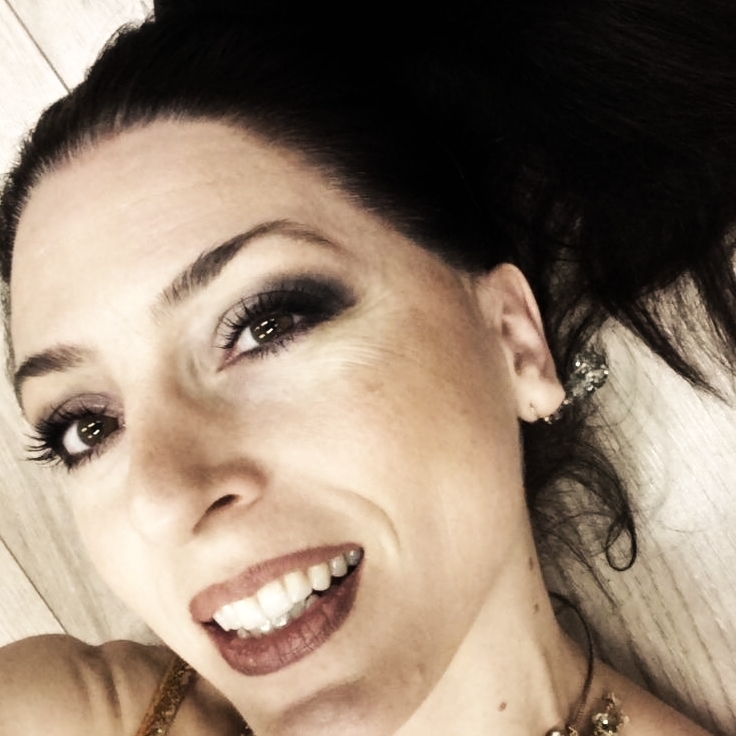 Eve has collaborated on different cultural projects for associations and companies : shows, choreographies, workshops traditional Oriental dances, communication supports in the fiels of health at work and so on. Angham is a project launched by Eve. In the form of takht (traditional form of chamber music), a group of musicians play timeless melodies, create new music and beautiful improvisations for sombre and poetic dances. The project also consists of dance workshops with the backing of musicians. By teaching rhythms and sequences from the show, Eve shares the very best of her research into musicality and movement. 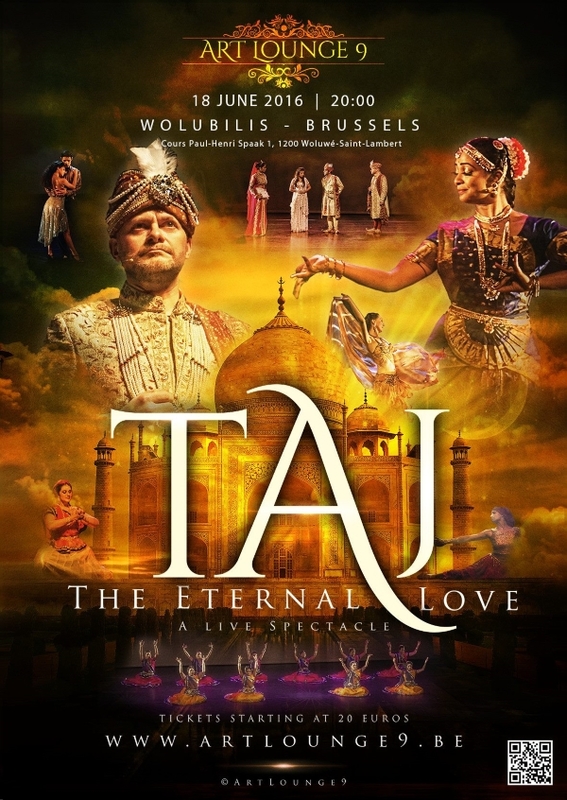 A moving show in which theatre, traditional Indian dances and Bollywood come together, with artists from India and Europe. A delve into the legendary love story behind the building of the Taj Mahal. Eve took part as a dancer (2015-2017). 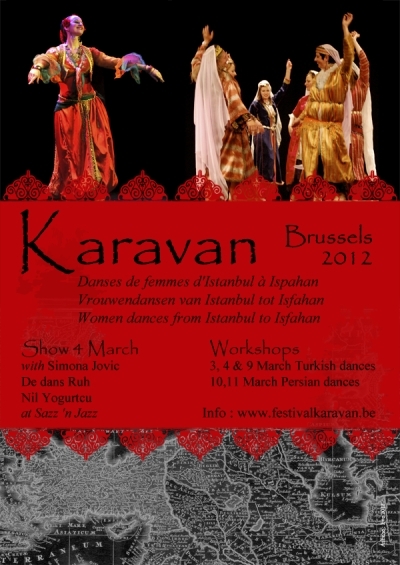 Karavan is a project that was set up by Eve in order to allow people to discover popular dances of the Eastern world. 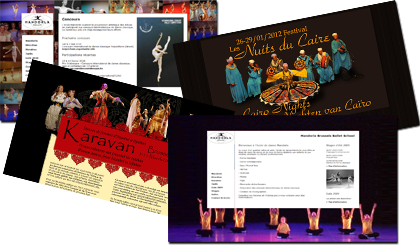 During the first edition in 2011, Karavan proposed a series of lessons and a show devoted to the traditional dances of North Africa. In 2012, Karavan brought the public to an imaginary journey to Turkey and Iran with Nil Yogurtcu and Annick Baillieul. 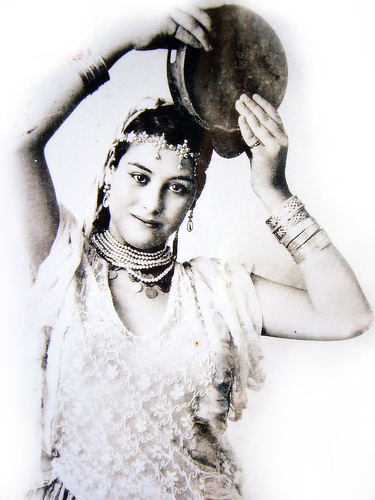 Etoiles du Nil gathered more than 20 Egyptian artists - musicians, singers and dancers - who play Oriental and Egyptian music and dances. 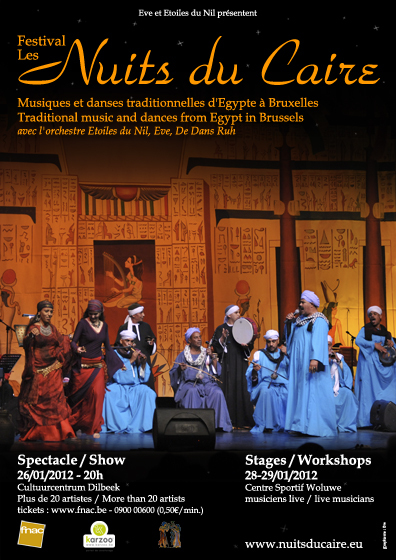 Eve has co-organized with Etoiles du Nil the Cairo Nights Festival in 2012 (show and workshops for the public) and the show "On the Banks of the Nile" in 2013 (traditional music and dance from Egypt). Soutien au projet et sous-titrage franÃ§ais du nouveau film documentaire du rÃ©alisateur Mouhssine El Badaoui. Plus d'information, teaser officiel et dates de sortie sur Ã©cran dans les prochains mois ! Eve supported the project and realized the French subtitling of the documentary "BrÃ»leurs de frontiÃ¨res" (Frontier burners) by Mouhssine El Badaoui (Morocco/Belgium), IAD, 2002. Get fit at the office ! En forme au bureau ! (Get fit at the office !) is a campaign that was developed in 2005 by the not-for-profit association Prevent (institute for prevention and protection in the workplace / occupational safety and health). The campaignâ€™s objective is to encourage workers to practice simple exercises to relieve them of the burden placed on muscles by working on a screen. Eve helped by selecting the exercises, coming up with text for posters, leaflets and articles and modelling for photos. Eve created websites from A to Z (graphics, html and css, putting websites online and referencing) for her projects or artistic collaborations.